Nothing quite grabs your attention like a large, coloured koala and that’s exactly the intention behind the hugely successful Hello Koalas Trail in Port Macquarie. Inspired by the award-winning Larkin With Toads public art project that took place in Hull, UK in 2010, the Hello Koalas Trail is a fun, quirky sculpture trail that sees more than 60 unique fibreglass koalas placed strategically throughout the region. 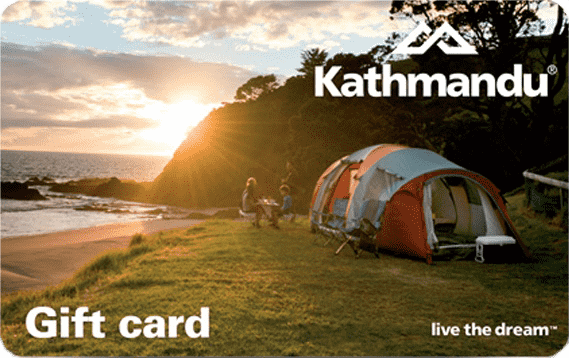 Starting almost four years ago with the vision to not only drive tourism to the region, but also raise awareness surrounding koala conservation, the project has expanded its reach outside of Port Macquarie and into the Coffs Coast. Most recently, koala ‘Woody’ has been added to the new Tree Tops Adventure Park at Sealy Lookout in Coffs Harbour and has already sparked much interest. Project Director Margret Meagher always hoped the trial would become a permanent fixture but didn’t quite expect the huge success the Hello Koalas sculptures have had over the last four years. “The focus for the trail has always been to increase tourism in Port Macquarie and to be an advocate for koala conservation,” says Margret. Sounds simple enough. But the creating of 62 koalas (and growing) has been a huge process, starting with the design and build of each sculpture. 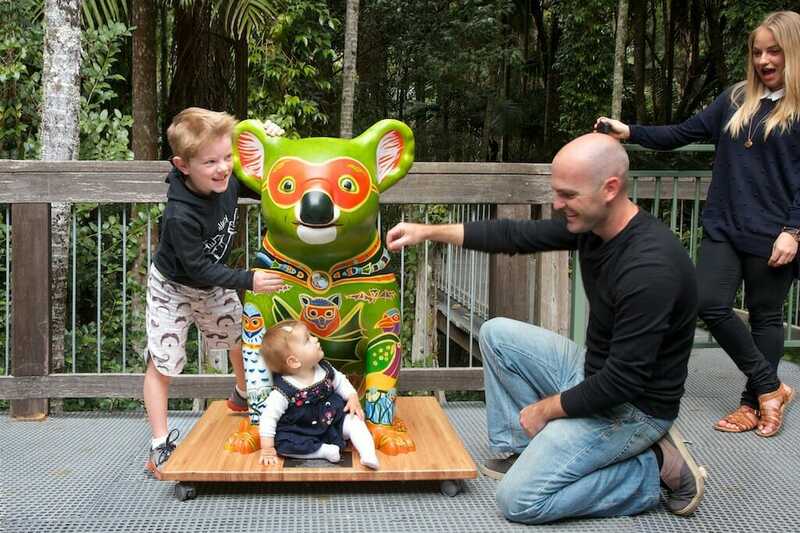 Cheyne Flanagan, Clinical Director at Port Macquarie’s Koala Hospital, worked with a digital designer to make sure that the sculptures design was a true representation of the local koala sub-species, before they were brought to life in fibreglass. Once they knew each sculpture would hold up to the elements and maintain its vibrancy, artists were commissioned to design and paint the individual koalas. Most are sponsored and funded by local businesses and community groups. The original trail included 50 koala sculptures, all created by different artists, the majority of whom come from the mid-north coast. Margret says each one has its own unique personality, with names that are a nod to their individuality, like Ranger Riley, Lady Lola, Crusader Koala, Wildlife Warrior and Oceania. “Certainly, we love them all as you do children,” says Margret. Alongside the trail there is an annual Hello Koalas Festival. Held on the long weekend in June, the event brings together koala conservation advocates, as well as fun and activities for locals and visitors alike. With an estimated 150,000 people each year following the trail and more than 1.57 million people who visit the region annually having exposure to at least one or more of the sculptures, it’s safe to say local koala conservation is getting the attention it deserves.